People are ‘decapitating’ themselves and taking pictures. Yes, it’s as weird as it sounds. On Feb. 21 Italian fashion house Gucci did something rather unusual during Milan Fashion Week. Several models marched down the catwalk holding very realistic copies of their own heads. 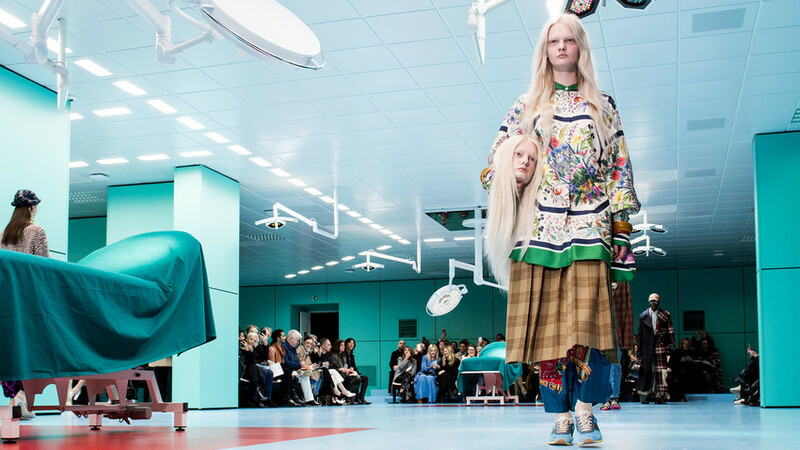 According to Gucci’s creative director, the aim was to advice people “to look after your head and thoughts,” in an original way. 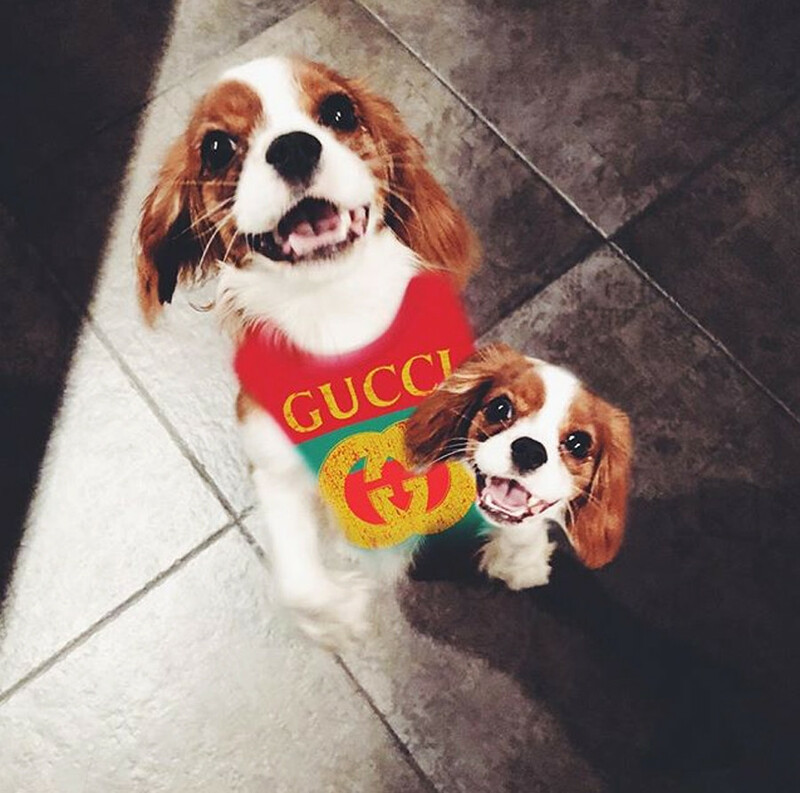 The stunt has caused quite a stir and even started a new flashmob – #guccichallenge. 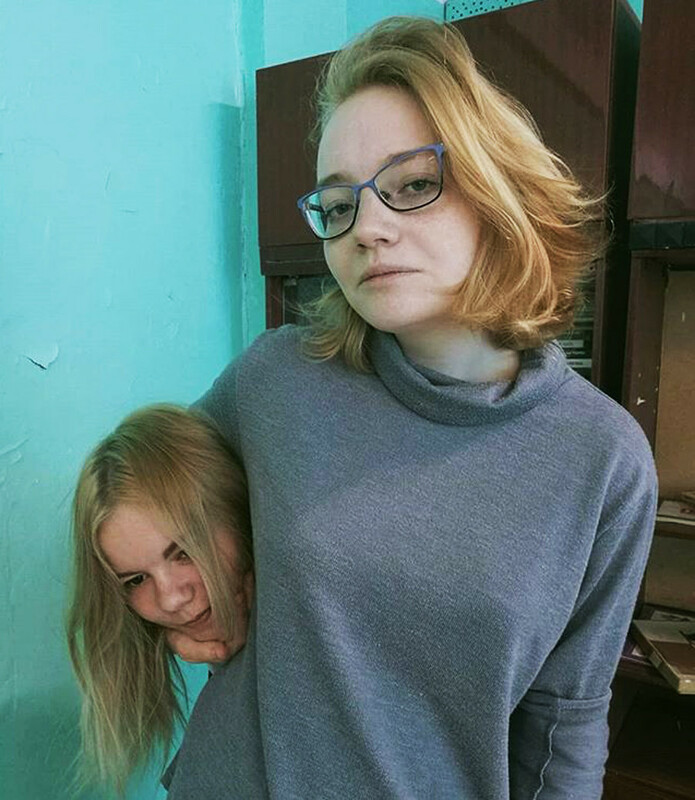 People have been publishing photos showing themselves holding “lopped off” heads. Some of them look pretty creepy. 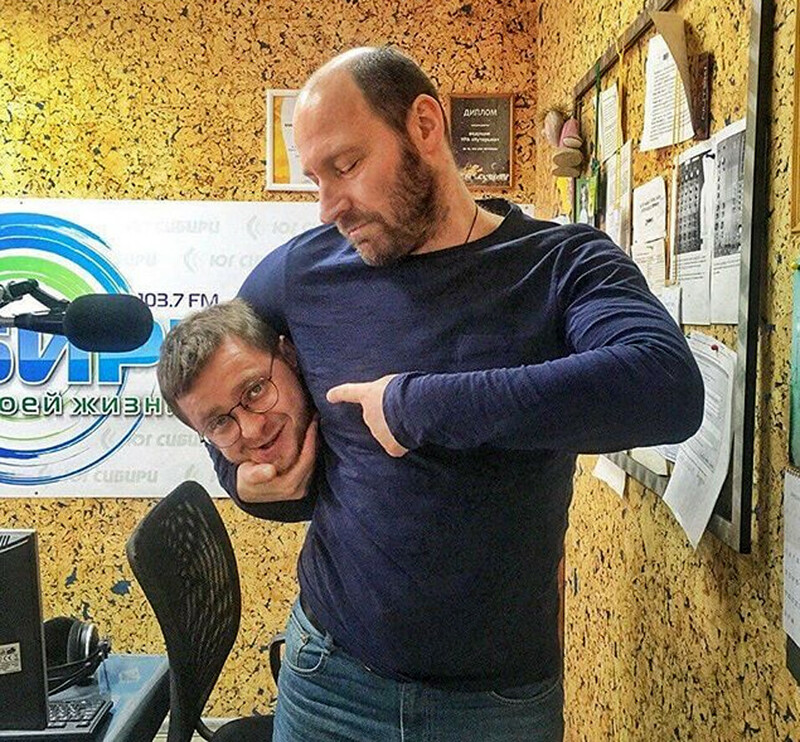 Here are two DJs from the Sibir FM radio station – and one looks like he’s just executed the other. 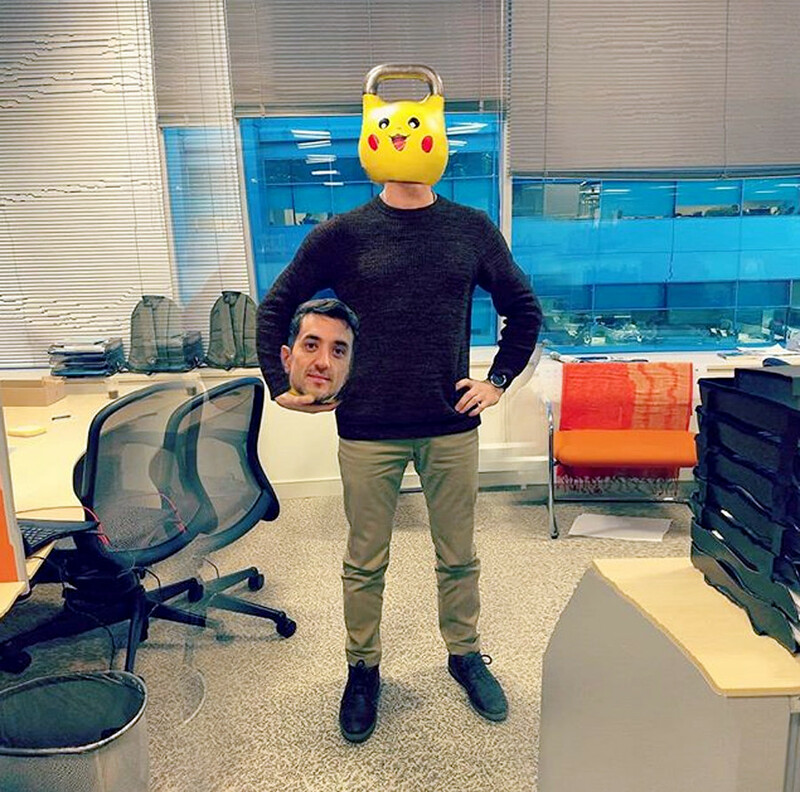 This guy seems to have a real copy of his head, while Pikachu is the icing on the cake. 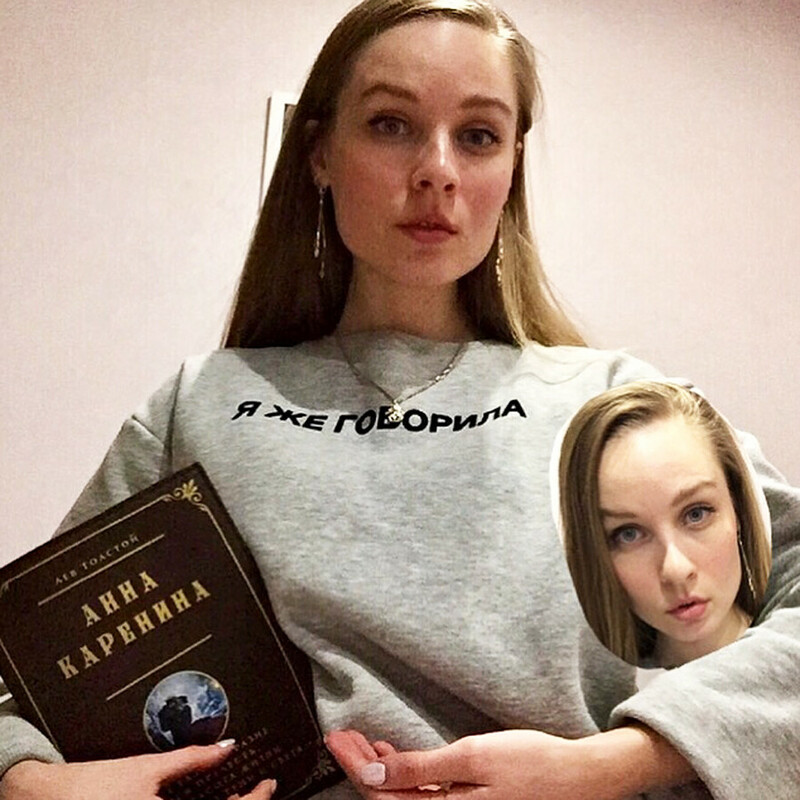 A girl from St. Petersburg – this macabre flash mob definitely fits in the city of Dostoevsky! Not sure about this one, but Anna Karenina is a nice touch. Yes, even dogs are having a go! People doing such a thing surely are a bit mysterious. For those eager to know more about Russians’ minds and souls, we have several articles on the subject.